Coworking has become a global trend and the US is surely at the forefront of this trend. NYC, LA, Seattle are some of the major cities with booming startup and coworking scenes. Houston is not behind in this game either. The city is filled with startups in oil, high tech, medical startups and they are constantly on the lookout for great coworking spaces. 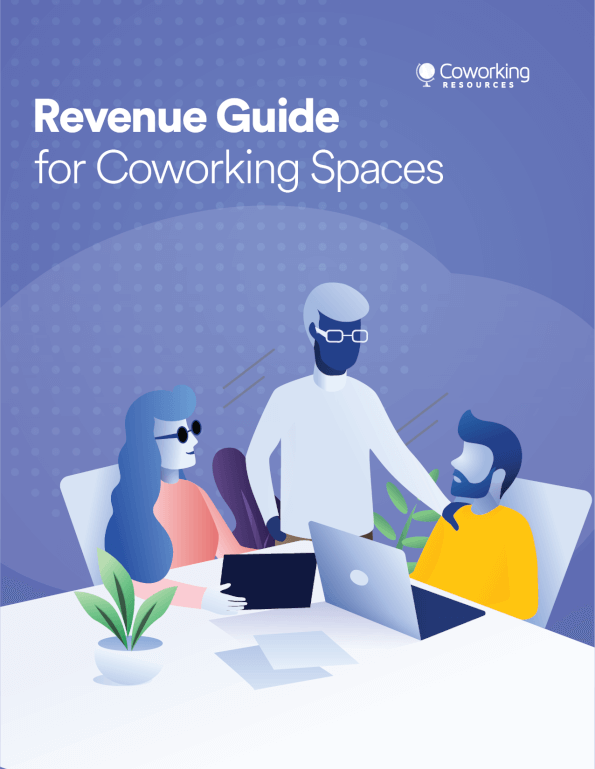 If you are one of the startups, long-distance workers or freelancers looking for best coworking spaces in Houston Texas, you need look no further. 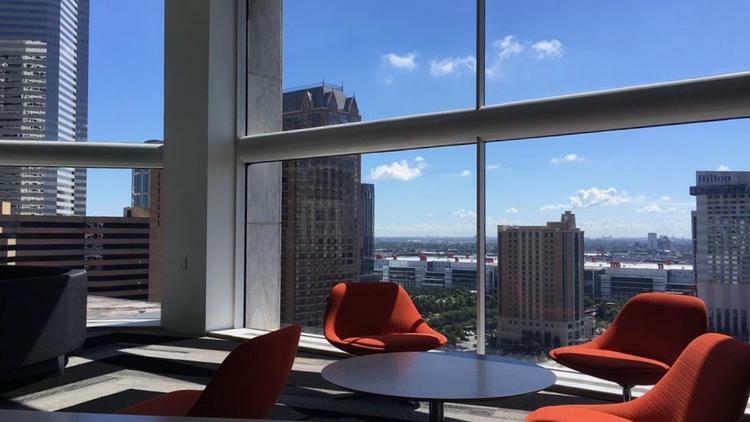 We have compiled a list of the best coworking spaces in Houston based on their amenities, location and prices. Keep reading and find out which one suits you the best! Wi+CoWork is highly praised for its central location which offers short commuting time for distant workers and saves time of its members. 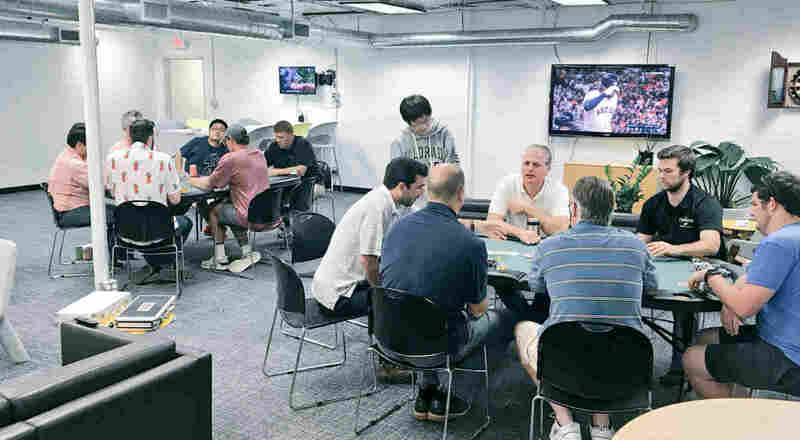 It has the standard amenities that coworking spaces have: desks, common areas, conference rooms, phone booths. On top of that, it offers the option to sit outside on sunny days. You can even ride your scooter or bike to work and park them at the spacious entrance. Designated desk is 300$/month and 24/7 access. If you want even more exclusive option, you can contact them and get a price quote. This is one of the best coworking spaces for startups in Houston. Staff and the members here are passionate about entrepreneurship and startup business. It even offers mentorship for startups to help get their businesses established. The space itself is open, wide and offers plenty of seats. For those who drive to work, parking is reasonably cheap at Station Houston. Not to mention the great view of Houston city from the top floor. This space also offers special price for startups: 200$/month. Want to working in a historic building with modern designs? We have found the perfect site for you: Level Office Scanlan Building was the first official White House of the Republic of Texas, and it was then turned into offices with coworking options. If you want your office to be close to dining and entertainment, this building is located on the famous Main Street address in Houston. Despite its exhaustive facilities and ideal location, the price is not prohibitive: dedicated desk totals only 199$/month. Private office from $299/month with fully furnished rooms. The perfect blend of professional business environment with friendly vibe is what Houston Business lounge offering to its members, apart from its modern and well-kept amenities. Members who work at this space reflected how helpful the staff is, and how they manage to keep this space lively, spacious and a great place to network. Plenty of events are being held at this coworking space as well, you can take a break and join one of the great parties they throw and relax after a full week’s hard work! Full time membership 275$/month with access to weekend use as well. If you are a hard working individual or a startup that usually work long hours, this might just be the perfect place for you. 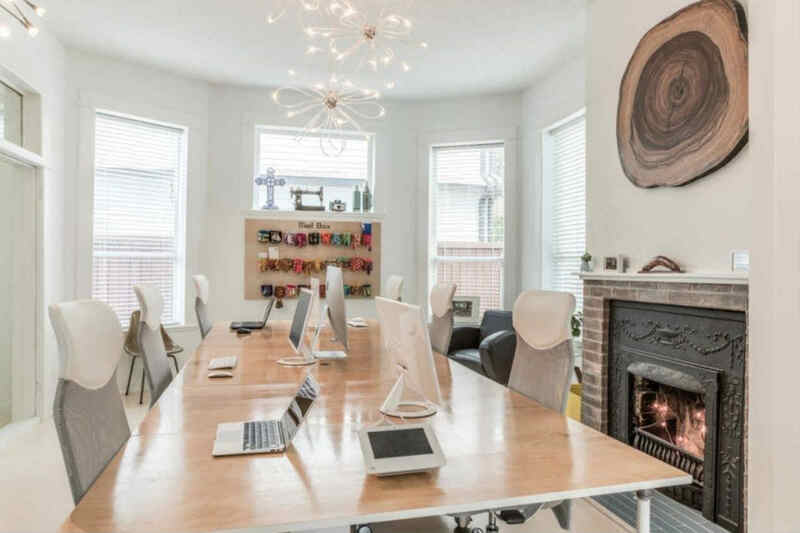 The Cannon coworking space is known for its industrious working vibe: plenty of freelancers, workers and startups are working long hours here, it really creates a diligent culture. Naturally this comes with 24/7 access and other office necessities, video games are also included because who doesn’t need a break after working such long hours? Open desk membership is charged 250$/month.